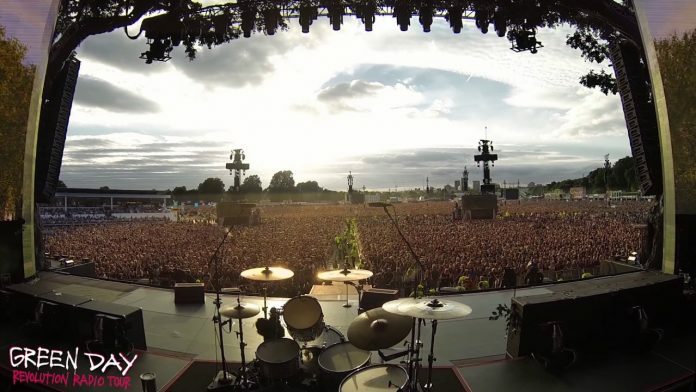 While waiting to see a live Green Day show in London’s famous Hyde Park, the massive crowd of over 65,000 people, without being told to, sung a rousing version of the Queen song “Bohemian Rhapsody“. Not a bad song to sing, and a perfectly-placed video camera captured the moment forever. Previous articleA Fan Smuggled In A Colour Video Camera Into “I Love Lucy” Set In 1951. Here Are The Results.